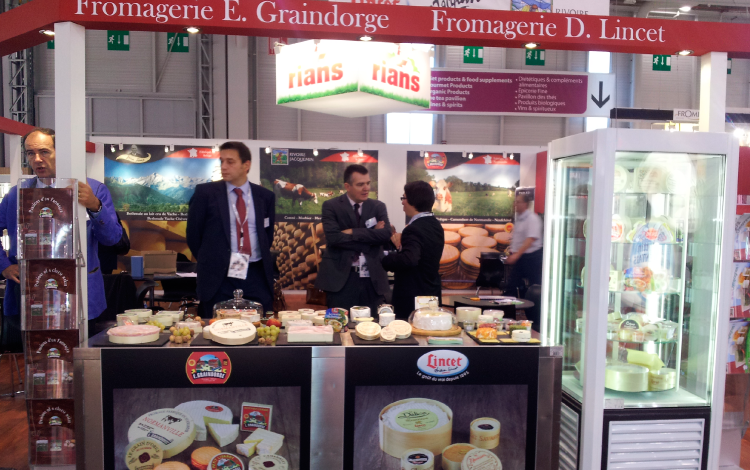 Fromagerie E. Graindorge will be present from the 28th of February to the 2nd of March at the Salon du Fromage, the Cheese and Dairy products trade fair. 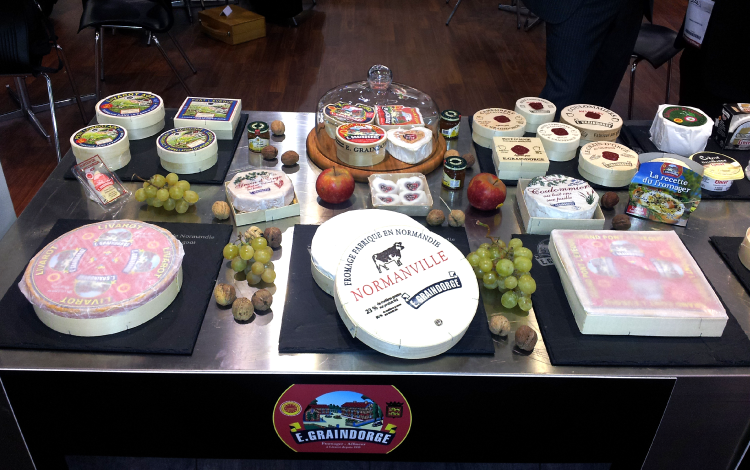 We will be taking the opportunity to display our AOP certified Normandy cheeses to visitors, our specialities and our new products such as our Petit Camembert au Four or our Livar’Oflette. A professional trade fair, our Fromagerie sales team will endeavour to appeal to an audience of French and also foreign dairy cream traders.